Welcome to the first K-1 event. 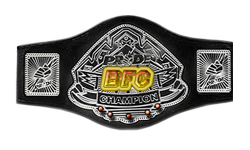 As BFC we will make a tournament to find the new K-1 Champion !!! Looks pretty stacked this is going to be fun good luck to all! Edit:I was sleep wen i posted this and did not realize this wasn't results thread LOL. you got till 15 bro!! Accept my Friend Request, we only have one day left dude! 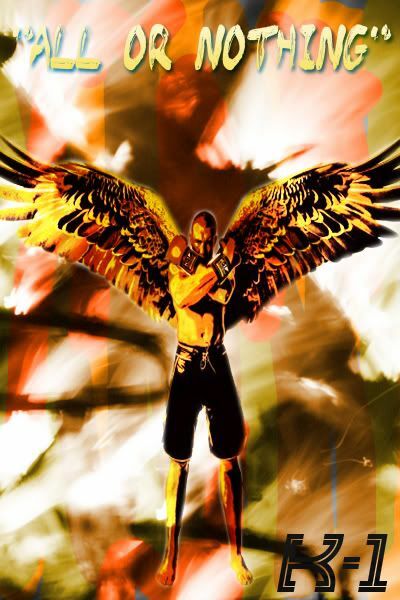 Subject: Re: K1 1 : "All or Nothing"